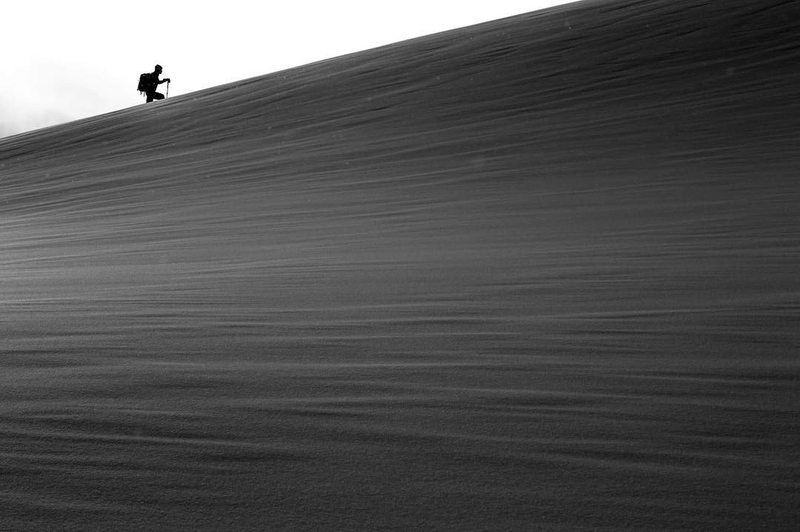 Out of more than 1300 entries, an iPhone photo by Niseko local Moto Takagi has taken out the inaugural Niseko Shootout photography competition. 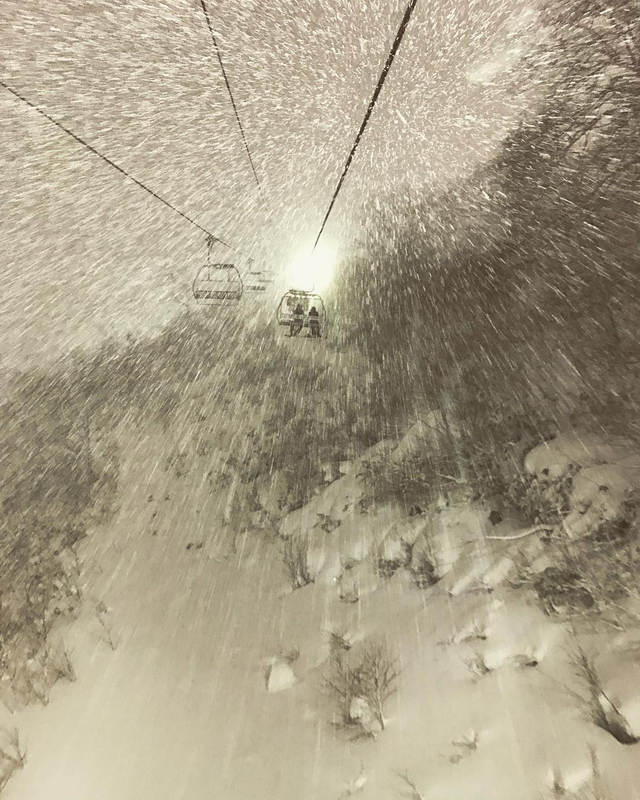 Snapped on the Hirafu Ace Quad, Takagi-san’s pic (above) captured the essence of a heavy snowfall night-skiing session – a classic Niseko experience. The image also captured the judges’ imaginations, unanimously selected as a finalist and ultimately chosen as the winning shot of the Instagram-based comp. Entrants simply had to hashtag #nisekoshootout to enter their photo/s. Contest organiser Winse Heyward – co-founder of Niseko ski school Hokkaido Core – said judges felt the shot captured the essence of the season and was a worthy winner of a pair of Icelantic 18/19 Nomad 105 Lites skis. You can almost feel yourself being lifted up through the heavy falling flakes for another lap of surreal night-time pow – one of those nights when your tracks from your last run are filled in by the time you get back up. The judging panel consisted of Hokkaido Core co-founder Norris Scott; legendary local Powcom photographer Kazumichi Inakage aka Kage; Green Saso’s Jun Watanabe; 360niseko.com’s Glen Claydon; and Powderlife image editor Aaron Jamieson. 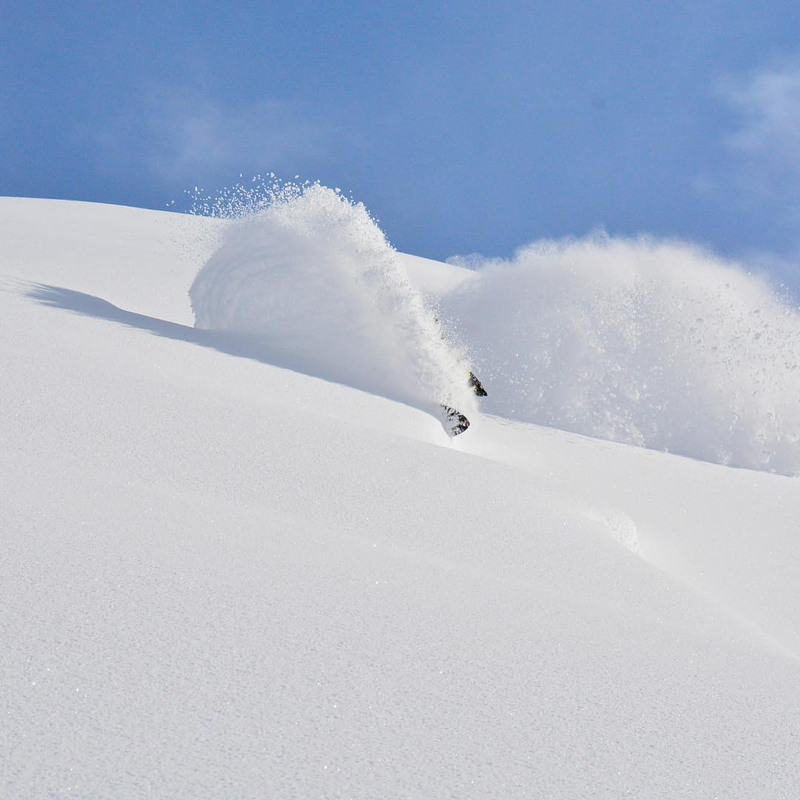 All contributed photos to this year’s 50th Issue Special Edition of Powderlife magazine. 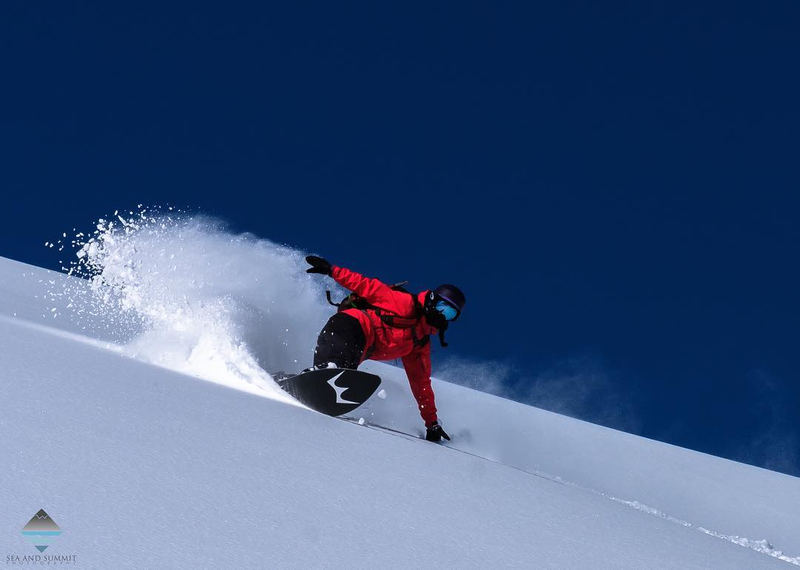 One of the finalists’ photos that was entered in the competition will be published in next winter’s Powderlife – add your email to the get the magazine delivered to your inbox when it’s published in December. 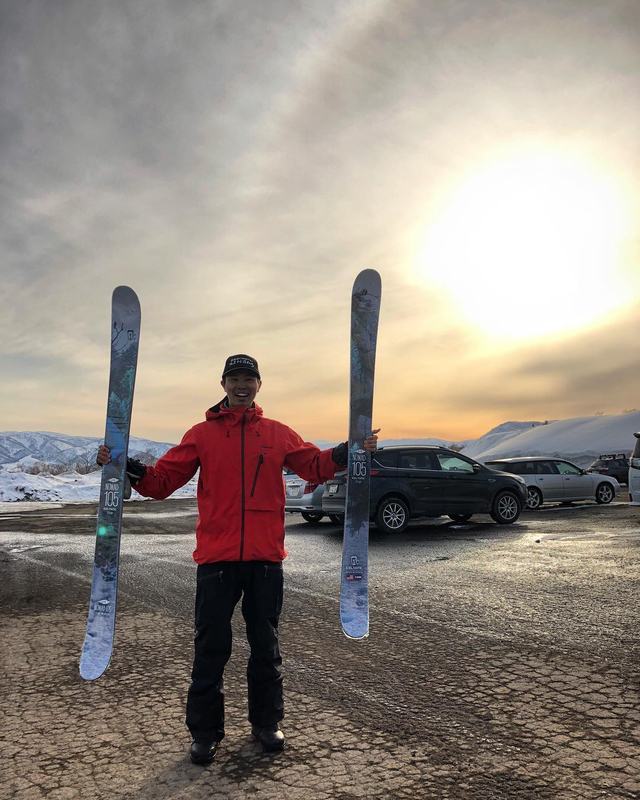 The Niseko Shootout was inspired by Utah’s Ski City Shootout which has been running for 10 years and is now a massive annual event with huge prizes that helps promote the area. 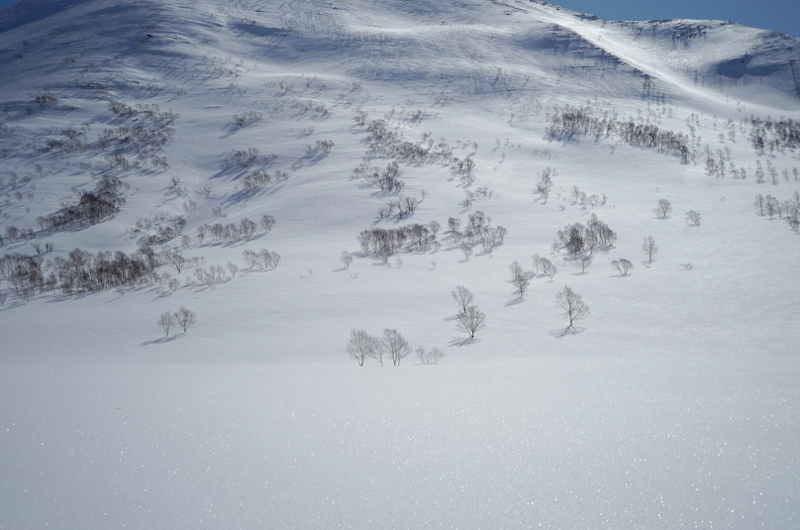 The Core is already planning next year’s Niseko Shootout is working towards building the competition to be a big annual event. To offer prizes, sponsorship or for any other inquiries contact Hokkaido Core. * Last chance for amateur and professional VIDEOGRAPHERS to get their entries in for this year’s Phenomena Niseko Short Film Festival – entries close 27 March with the big night 31 March at The Orchards. Don’t miss the spring fire works!